What the… have you done to my car? Double Take at Przystanek Woodstock Double vision Beach Santa Close. The. Door. 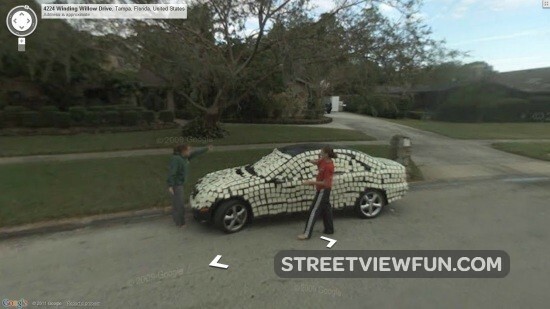 Post-it notes. Funny until they blow all over the yard. MOUH Ah aHa AH A ha H ah ha hA a H !!!!!!!!!!!!!!!!!! !